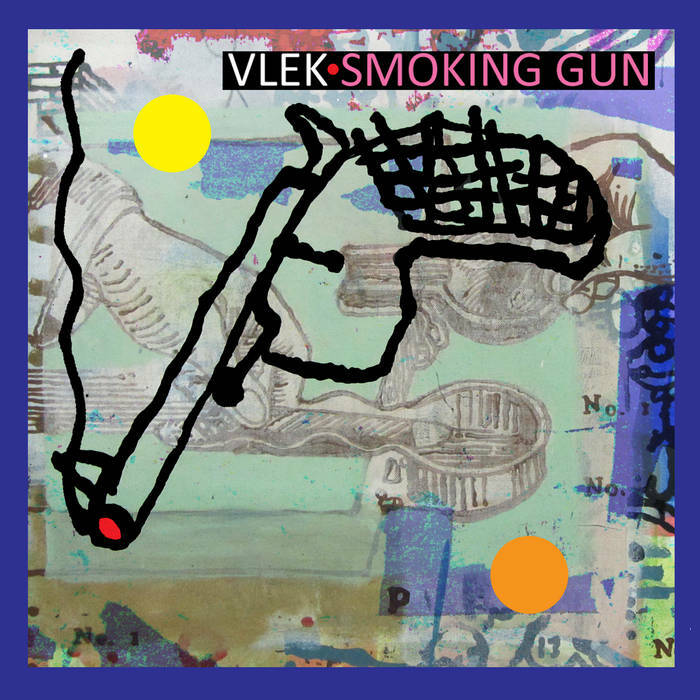 In Thirteen tracks VLEK switches effortlessly from impro to metal to big band antics - from Western regions to Asian or African - with great ease and a terrific sense of humor. VLEK are experienced musicians from the Dutch province of Brabant. They relish playing live, musical expeditions into the unknown, and improvisations. VLEK can sound like a big band, a free jazz ensemble, or a rock group. VLEK produces a mesmerizing mix of thundering grooves, psychedelics, blues, and noisy improvisations. Joie de vivre and musical adventurousness are paramount to the seven members of VLEK! Travel along to mysterious worlds with breathtaking vistas. Scale the abyss with VLEK! Or skulk through claustrophobic caves … Whatever happens, expect the unexpected.